The ex con Abu Bakr al-Baghdadi a.k.a. Caliph Ibrahim and his orc gangs of the Islamic State are setting the Middle East on fire. 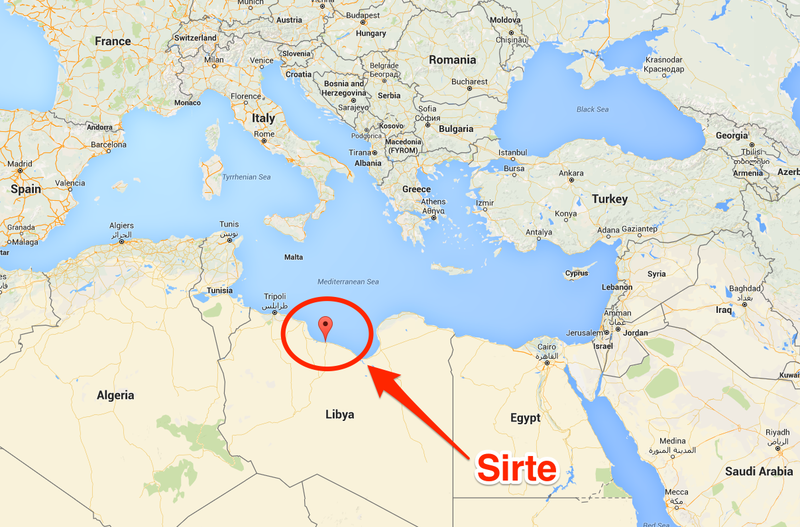 As the world is finally getting serious about striking the ISIS capital in Syria, their eye has fallen on Libya as a new base its operations. It's closer to Europe, but there are problems. 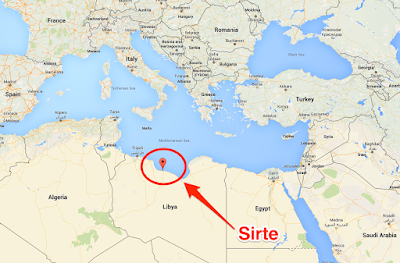 Sirte is much closer to western Europe than ISIS's territory in Syria and Iraq. Islamic State is deconstructing the Middle East. As good Muslims they are emulating the Prophet Mohammed as closely as possible. But their counterparts in Islam, the Shia forces served by Iran, are no less inhumane in their treatment of apostates and unbelievers.